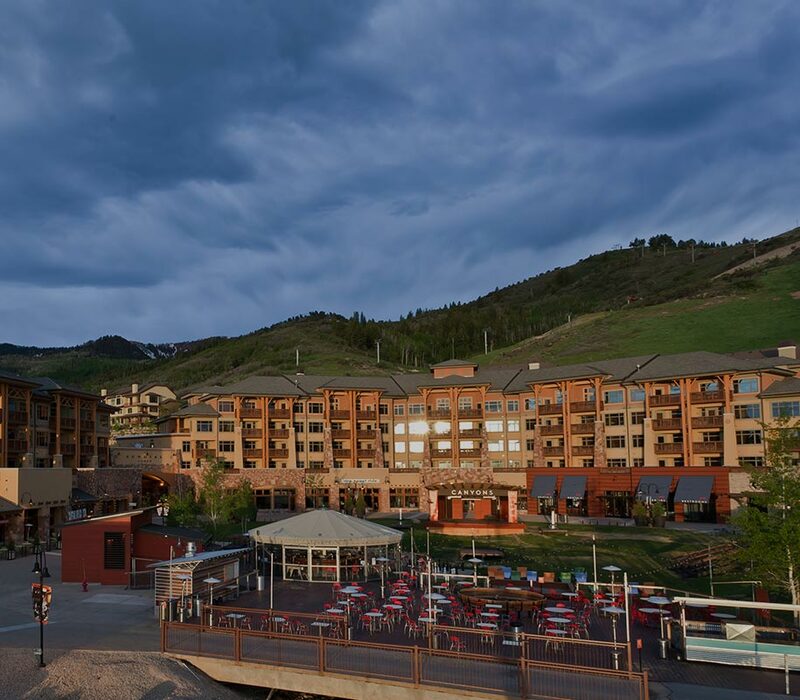 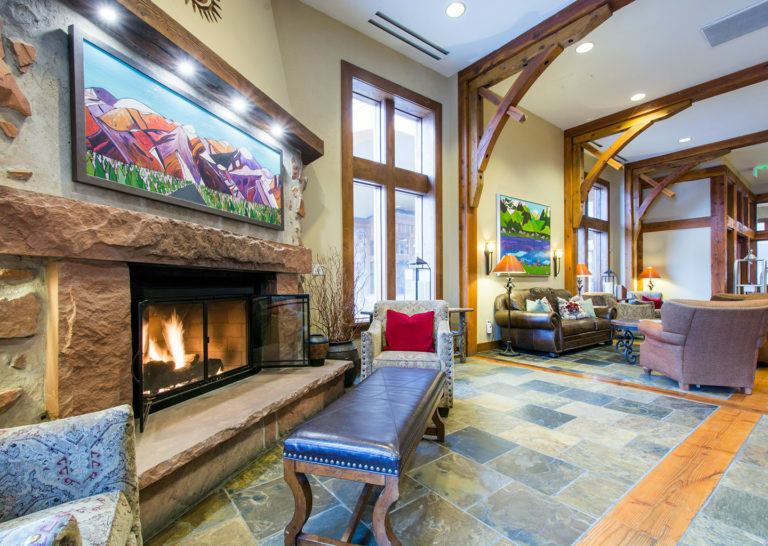 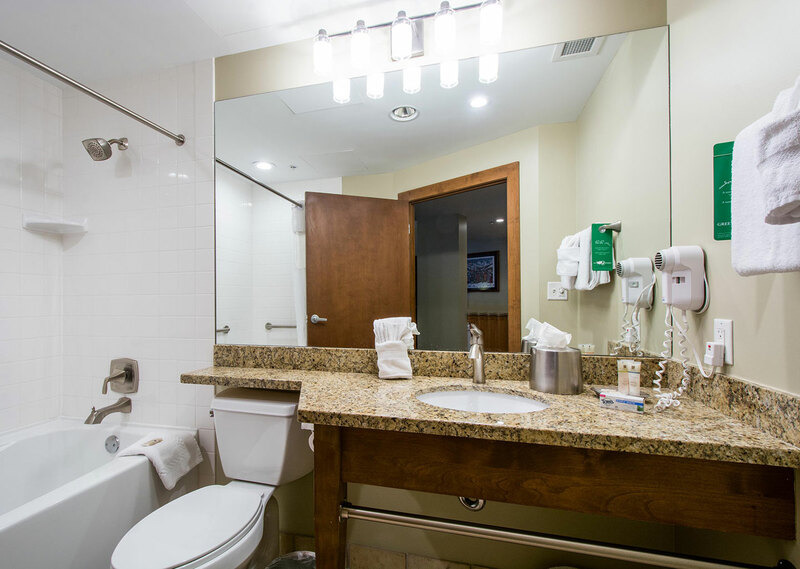 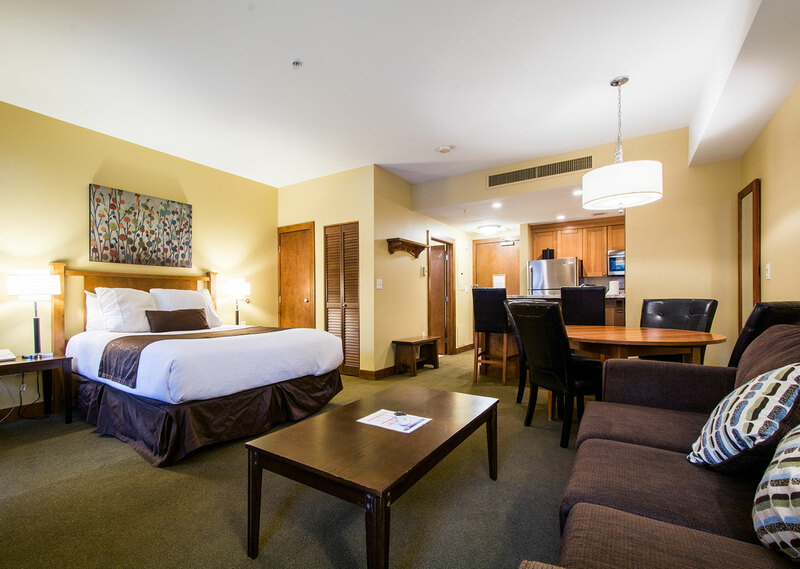 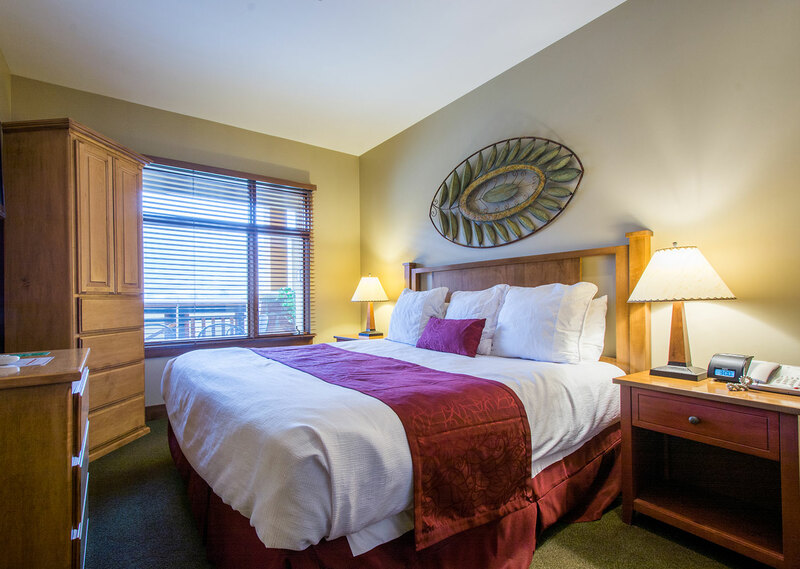 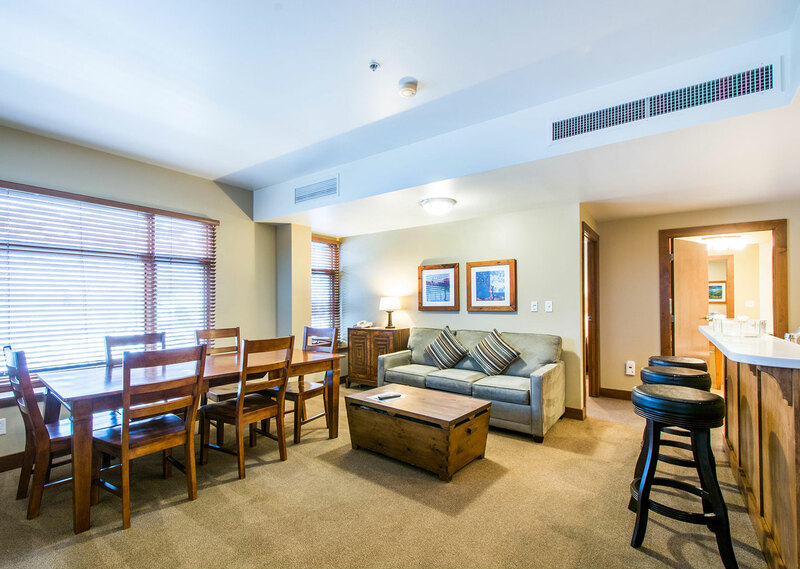 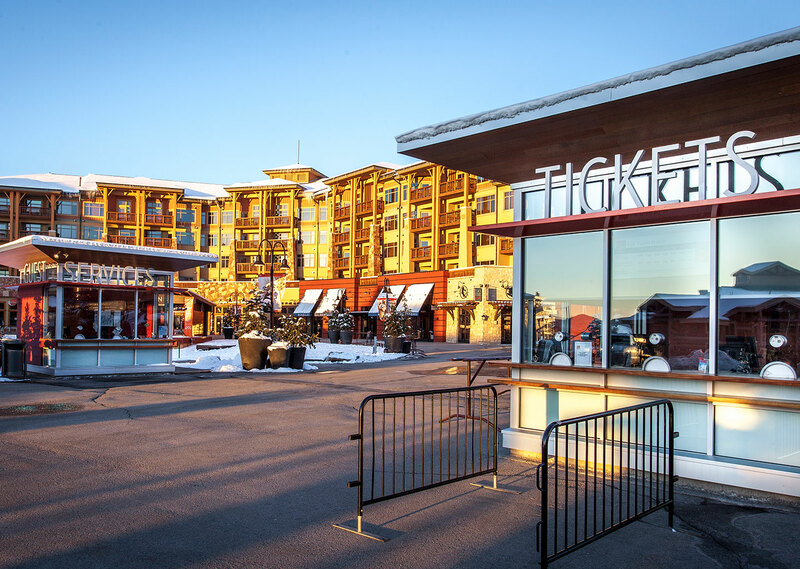 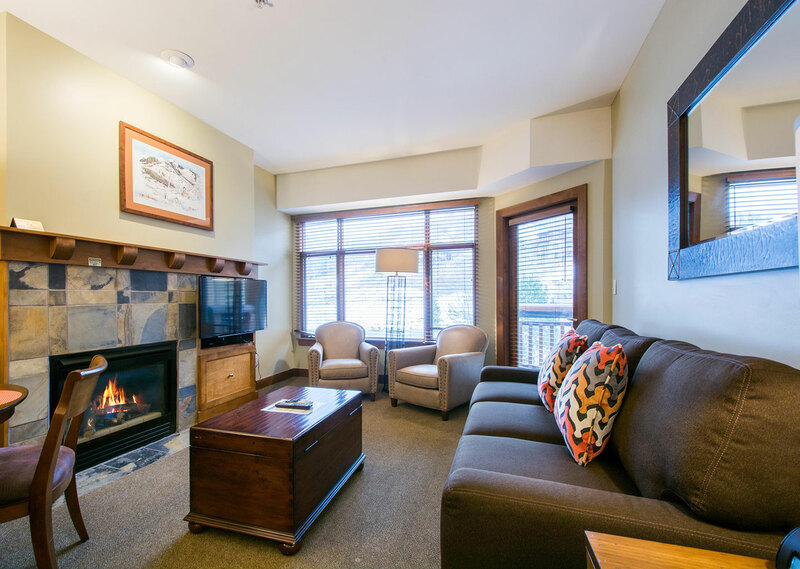 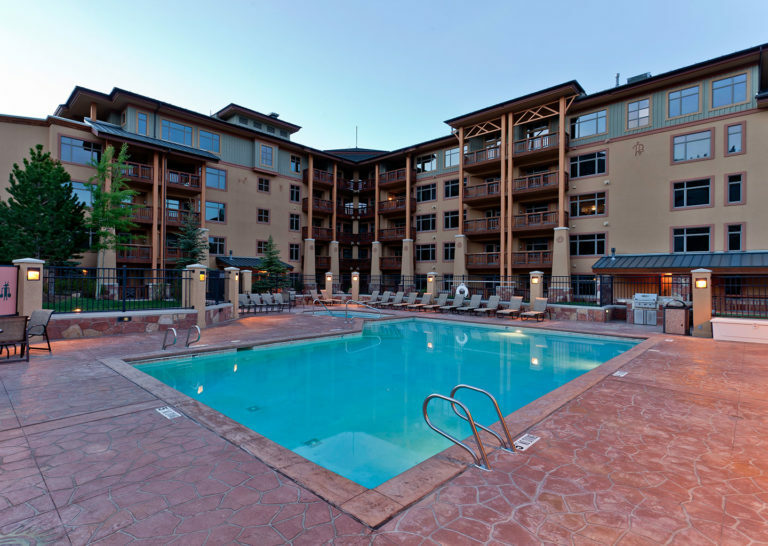 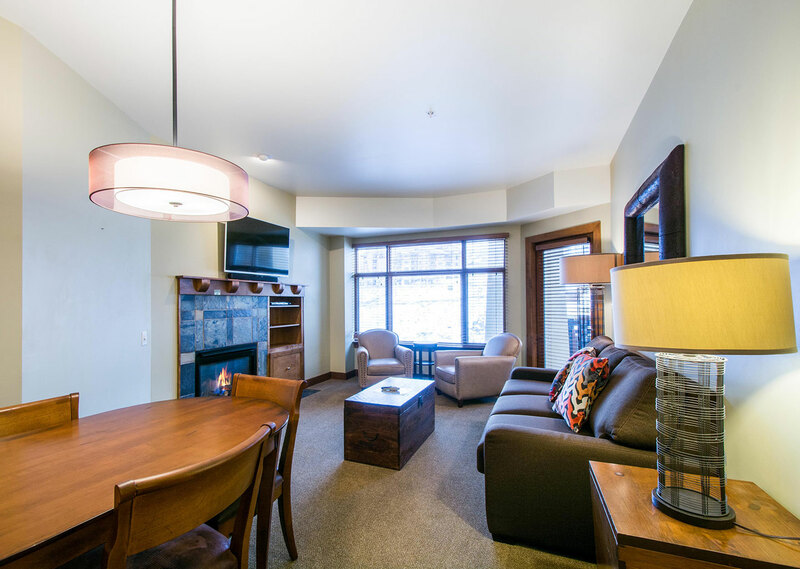 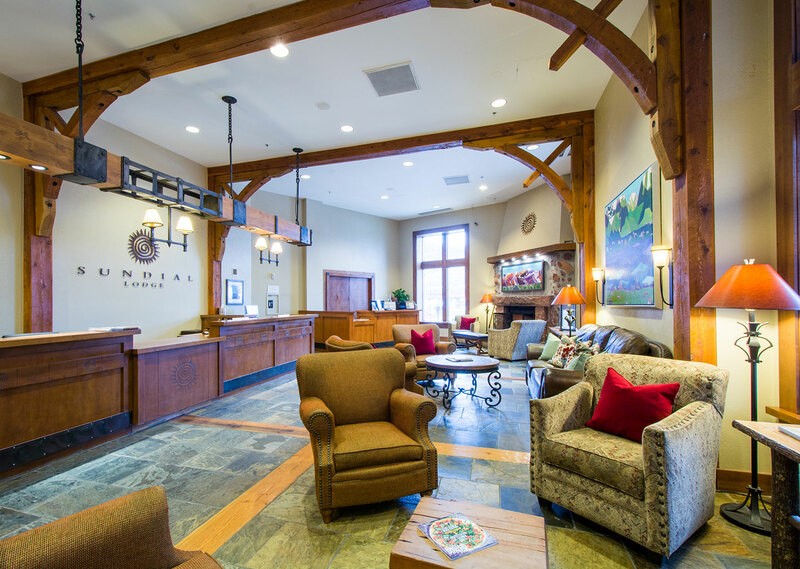 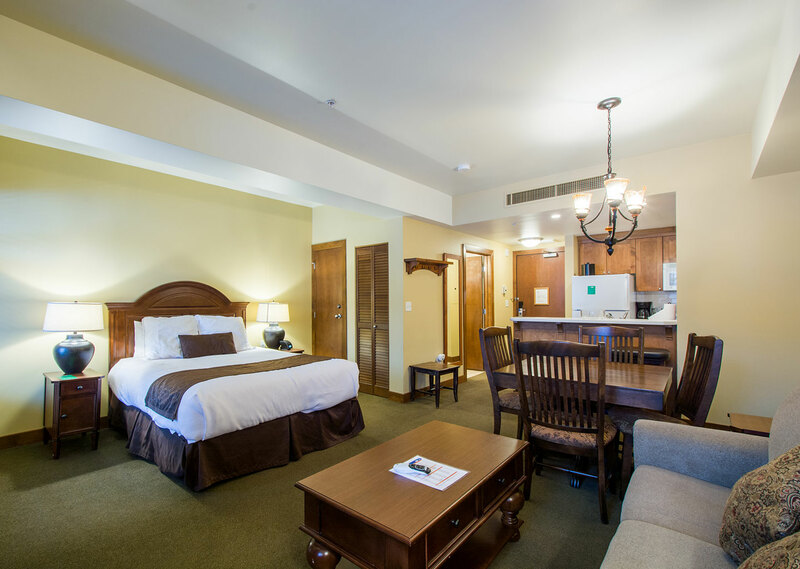 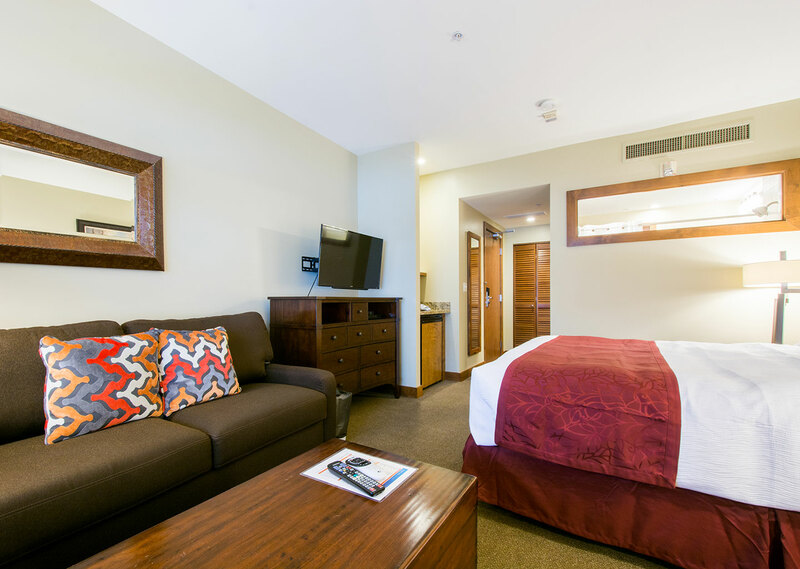 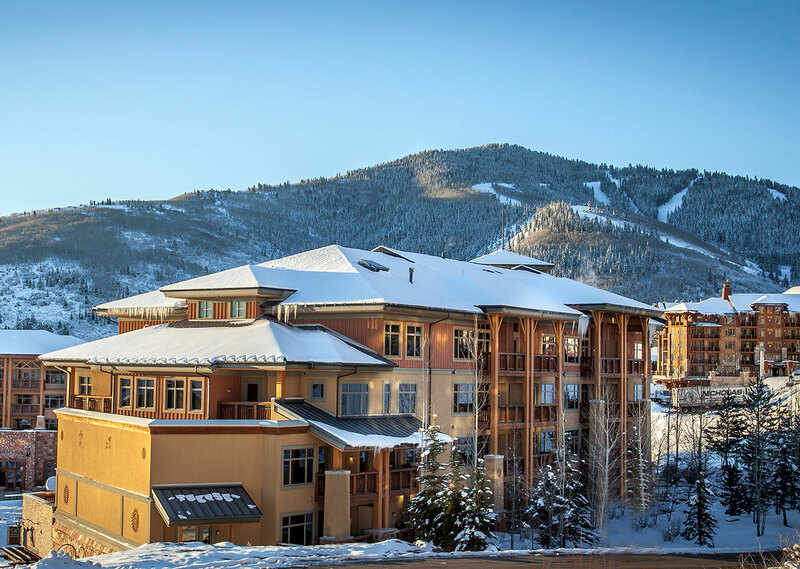 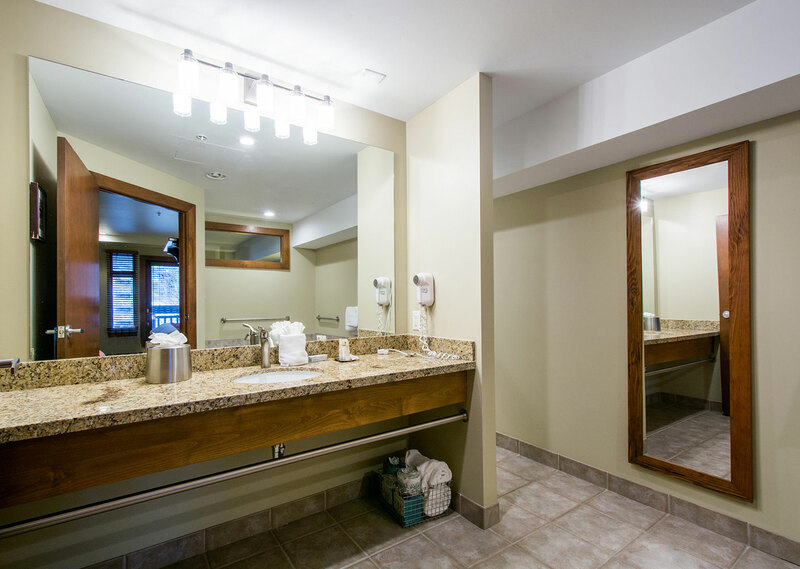 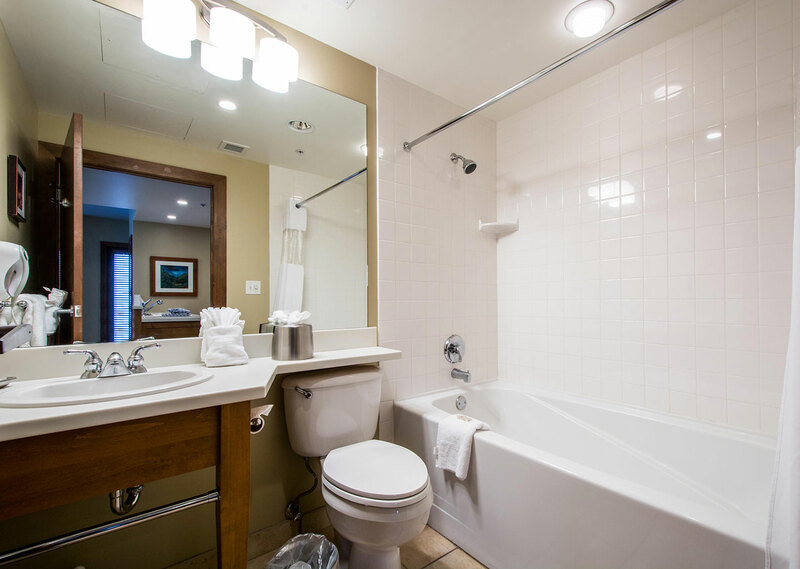 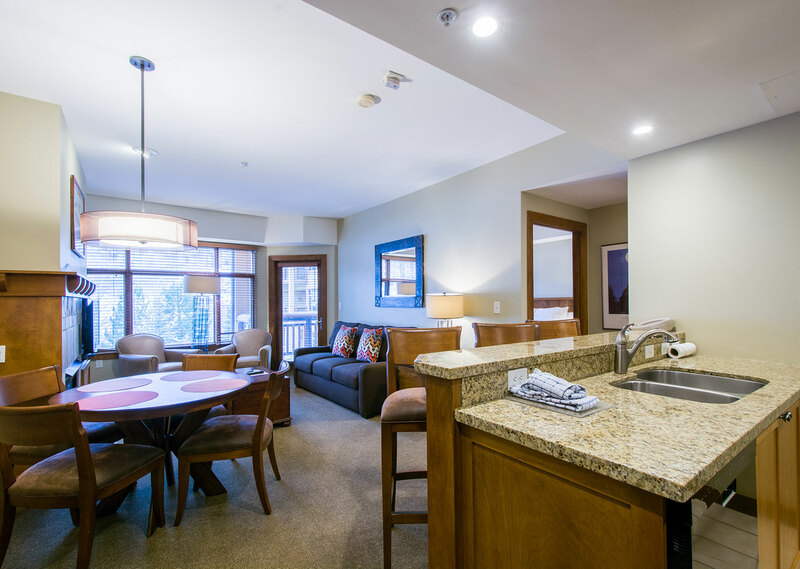 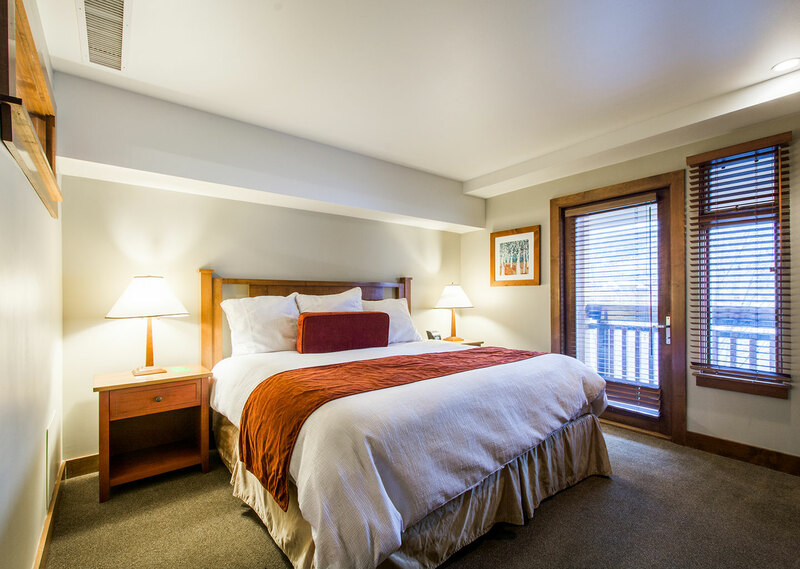 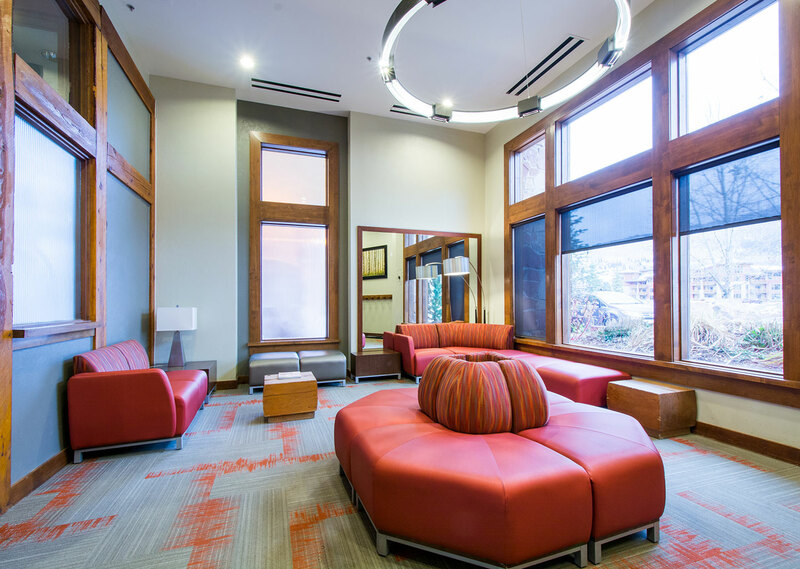 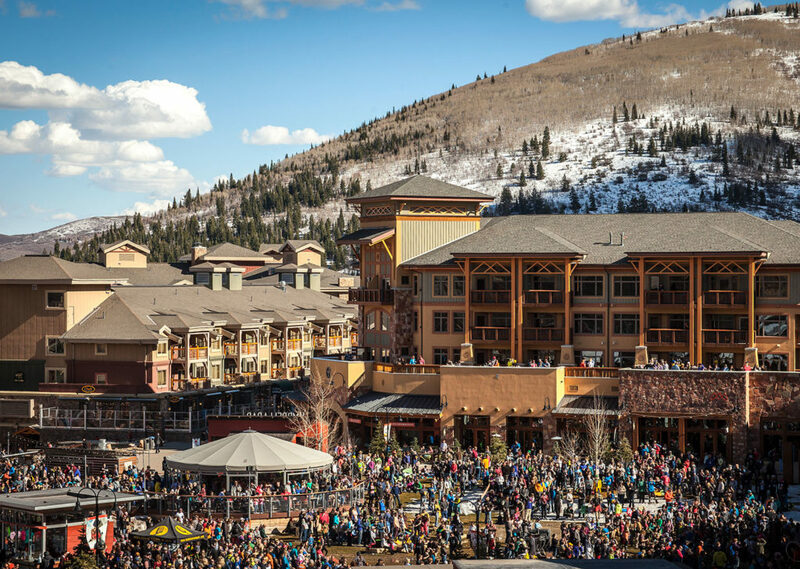 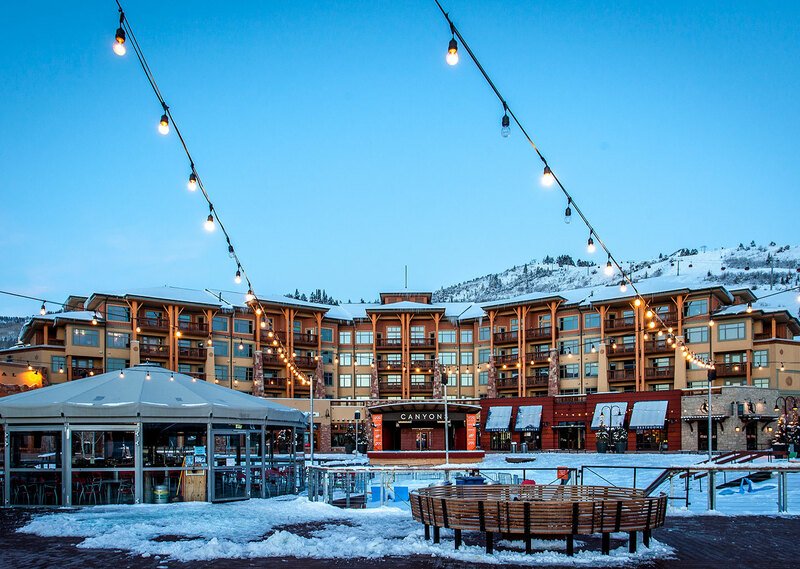 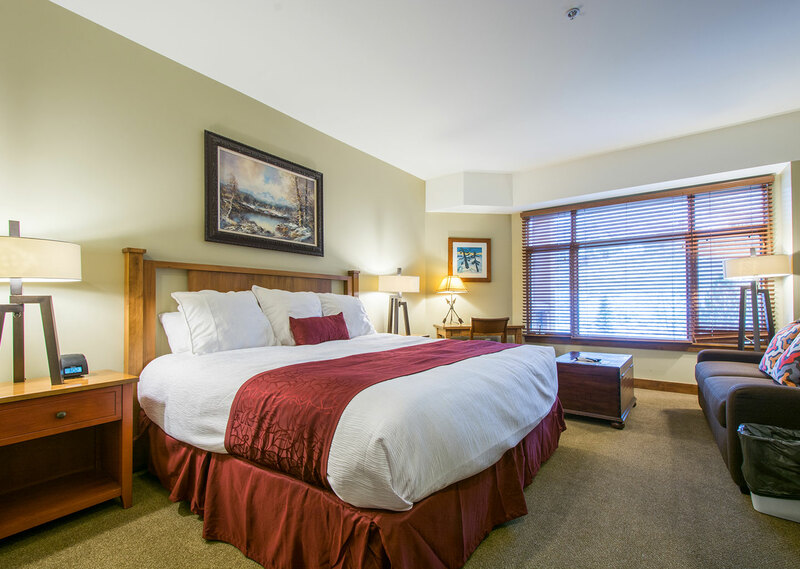 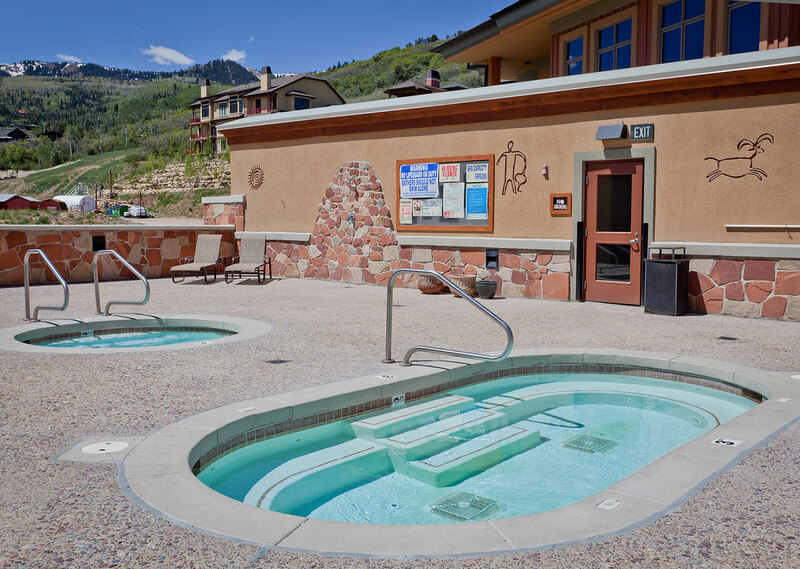 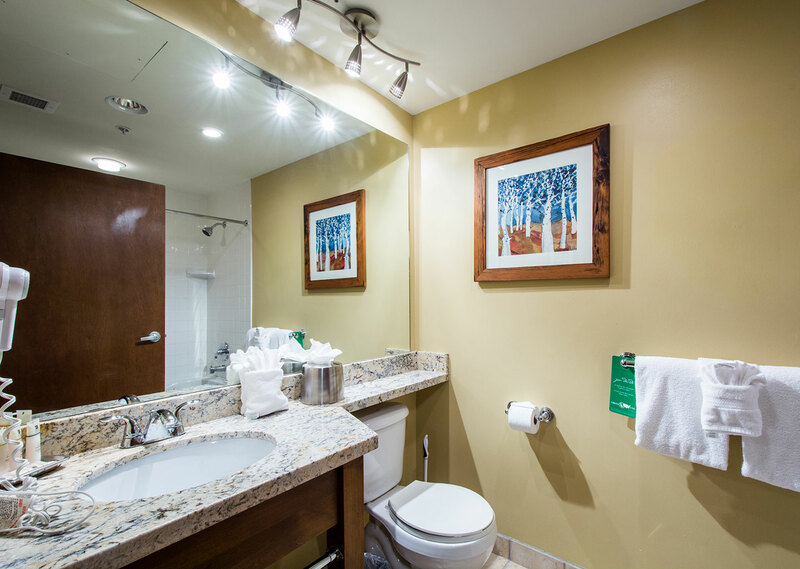 Quintessential ski-in/ski-out mountain luxury single rooms and studios suites at the base of Canyons Village. 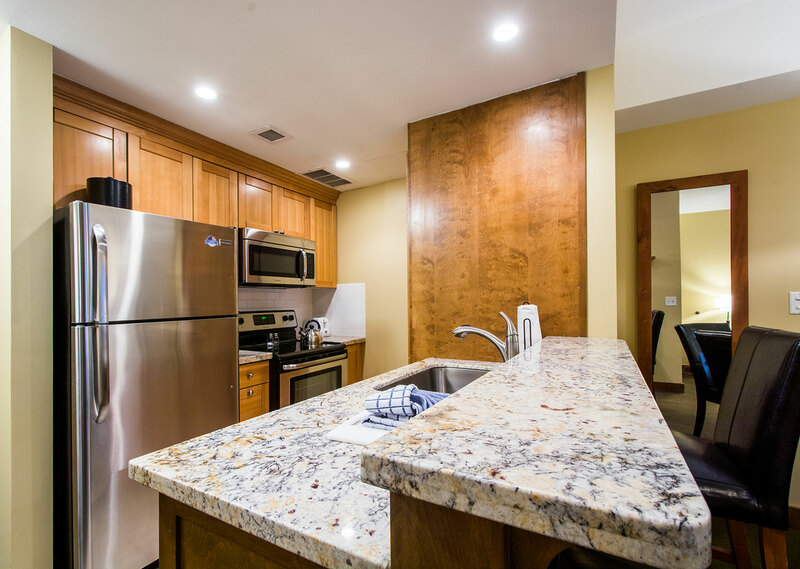 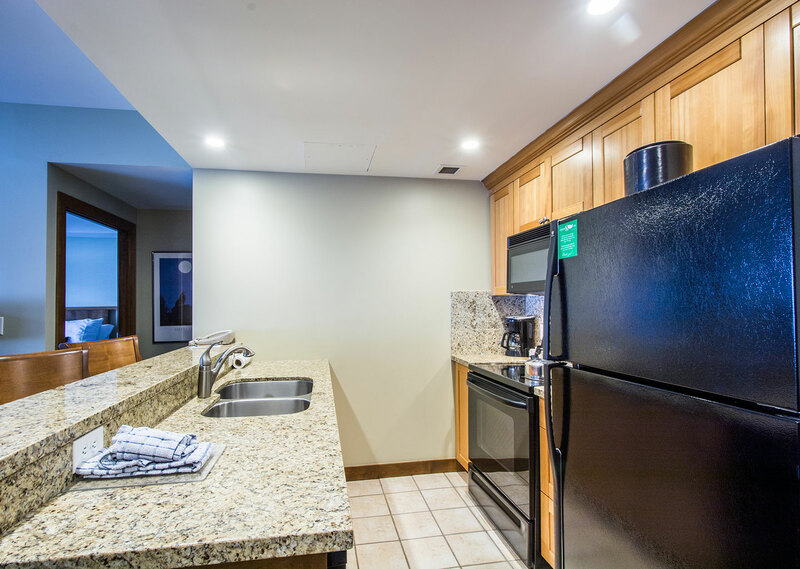 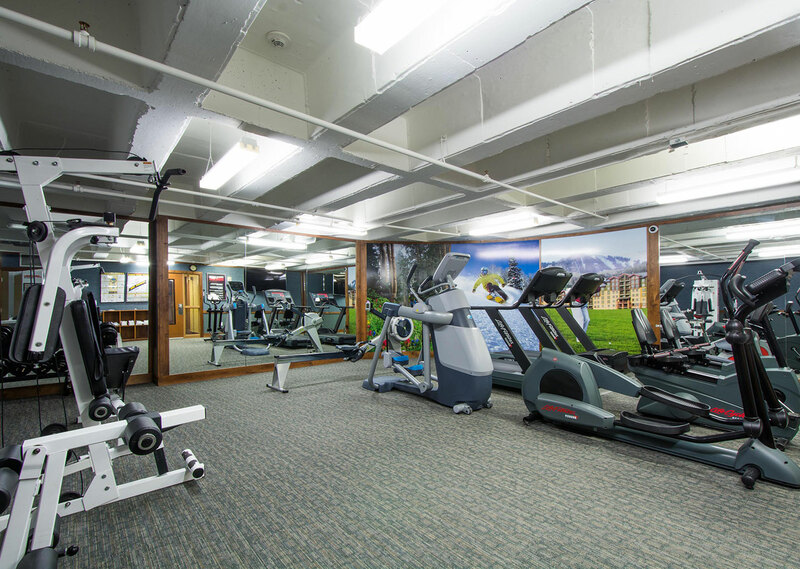 Full kitchens, fireplaces, and private balconies. 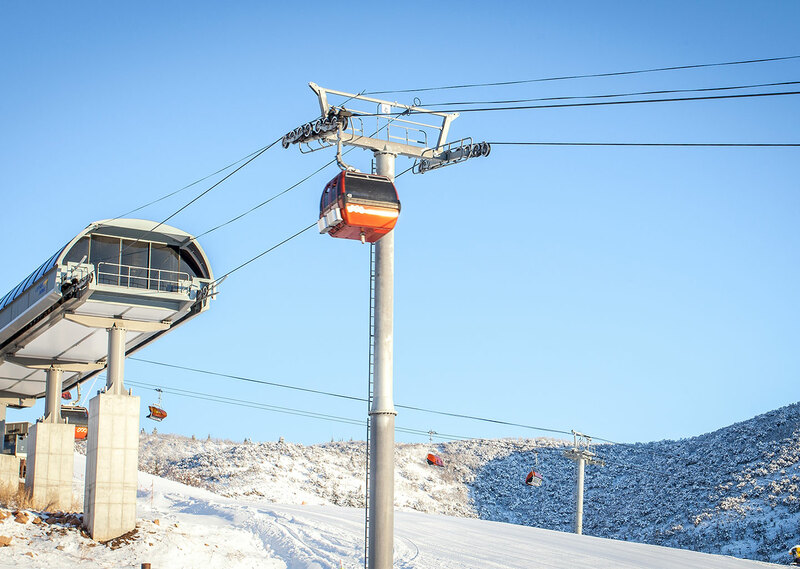 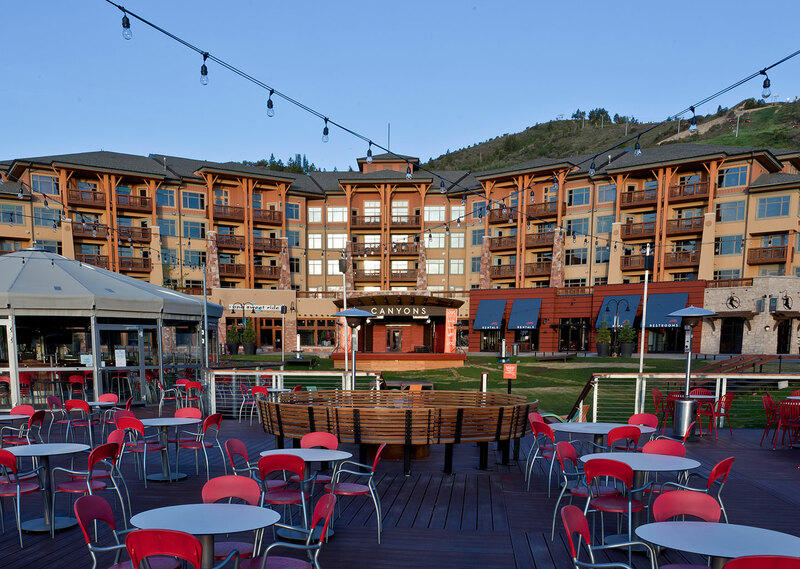 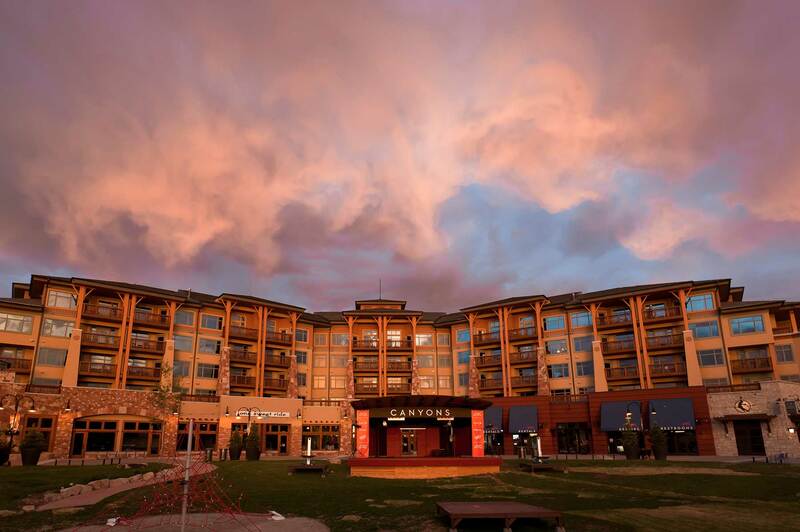 Overlooks the stores and ski shop Canyons Village. 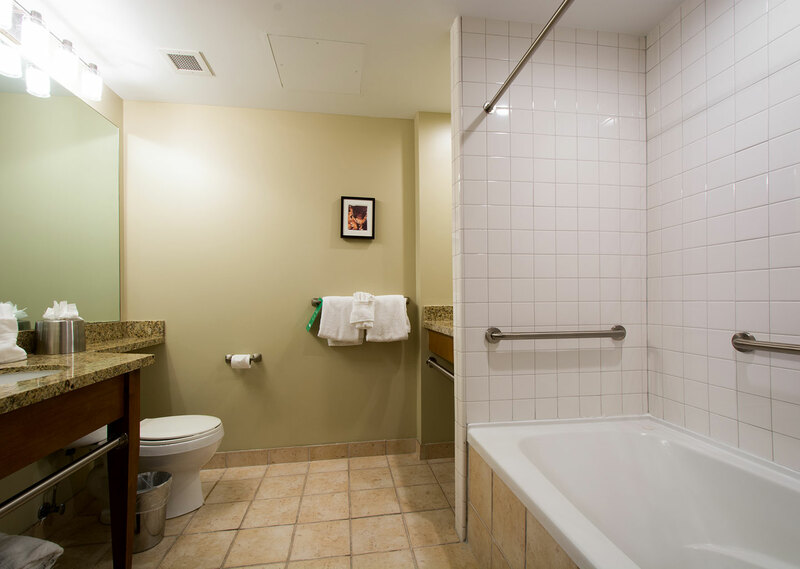 Second-to-none access. 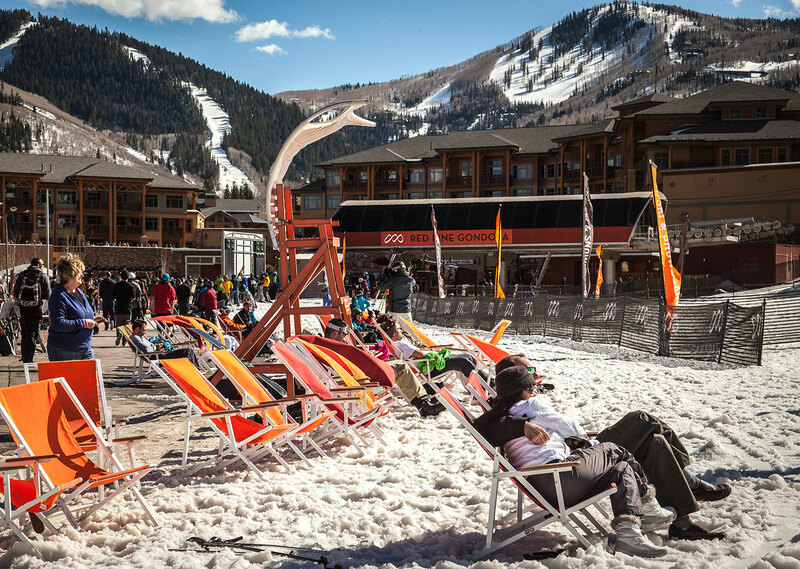 A ski lounge doubles as a golf/bike lounge in the summer.